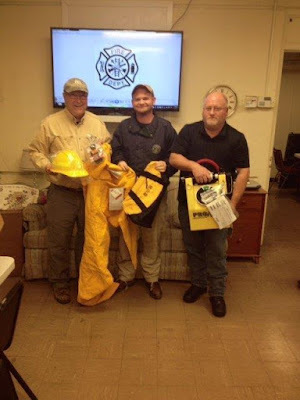 received a non matching grant totaling $25,000 dollars' worth of wildland firefighting equipment from the Mississippi Forestry Commission. The two departments worked closely with the Winston County Fire Coordinators Office to help apply for this funding. After a long period of drought like weather last summer, fire departments spent hours battling wildfires with a total of 134 fire calls during that period.